This popular bond is known for its similarity to Akemi epoxies. Available in flowing or paste form. 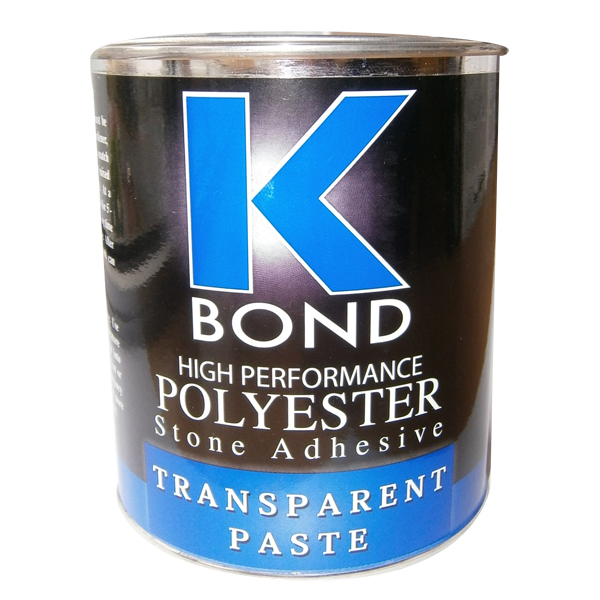 K Bond adhesive mixing rations vary depending on desired gel and cure times. Available colors: Transparent, clear, white and buff.